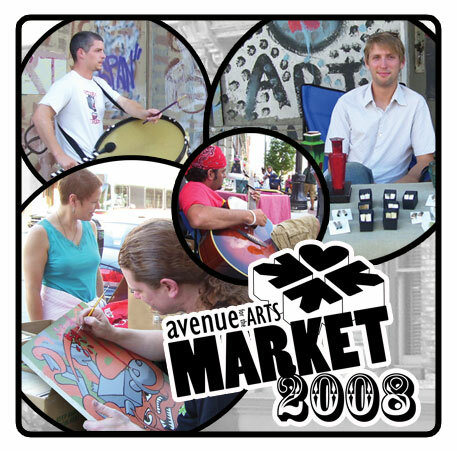 “Shop local and creative” at the first Avenue for the Arts Street Market of the year! Held 4 p.m. to 9 p.m. on the second Saturday of every month on the 100 block of S. Division, between Cherry and Oakes, in Grand Rapids. Check out more info on this event on the Street Market site.